All of the following people were struggling financially when they did these sessions. Not able to pay their bills, only had 2 or 3 steady clients, gave away more free sessions than they sold, were charging much less than they were worth, etc. So their results of landing a $147 or $1200 client was a BIG DEAL for them!! • Umoh Luna was suffering from a Prostitution Wound™ and the day after her session landed a $1200 client. • Michelle Donat was suffering from a Money Wound™ and hours after our session, turned what she thought would be a $49 client into a $400 one. • Marilynn DeLucca was suffering from an Anti-Selling Wound™. Within a week of our session, she landed a $500 teaching gig. • Evie Burke was suffering from a Selling Wound™ and the day after our session landed a $149 client. • Janice Means was suffering from an Anti-Selling Wound™ and the month following our session was the best month her business had had in 2 years. • One woman, Dena Crowder, was NOT struggling financially when she did her Sales Wound™ Deep Dive with me. But nonetheless we unearthed a Visibility Wound™ for her, and later that same day, she landed a new high end client. 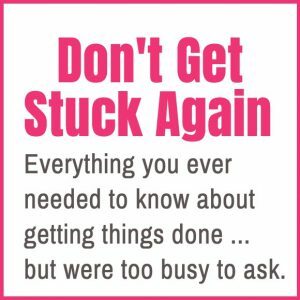 This is a one-time healing session to discover and heal whichever Sales Wound™ is currently causing the greatest blockage to your success. The session will last approximately 45-60 minutes. You will receive a recording of your session. Several people did sessions and agreed to make them public – you can watch them here if you’d like. Your session of course will be private. 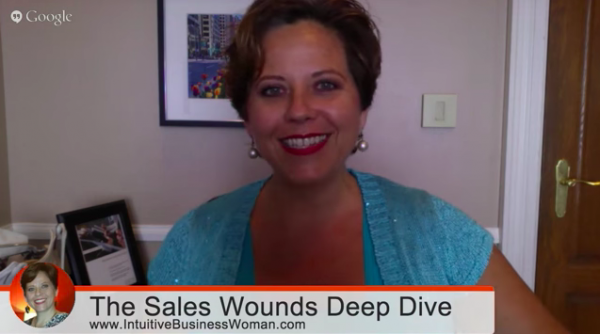 I had a sales wound conversation with Julia, and in short order she helped me identify a Visibility Wound. Her diagnosis was spot-on. One of the main reasons people work with me is to help them heal issues of visibility, so learning that a visibility wound was operating in my sales process was extremely valuable. 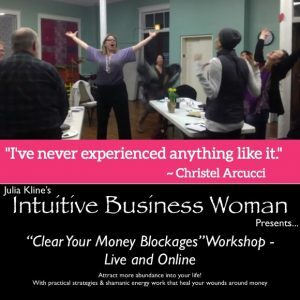 Julia has the ability to truly hone in on what’s happening beneath the surface with your approach to sales and your results.